"Nixon said Lyndon Johnson killed JFK"
Stone analyses Johnson's personality agreeing with Pulitzer Prize winning biographer Robert Caro that Lyndon Johnson was an "amoral psychopath". Stone ties LBJ to at least eight political murders before JFK. 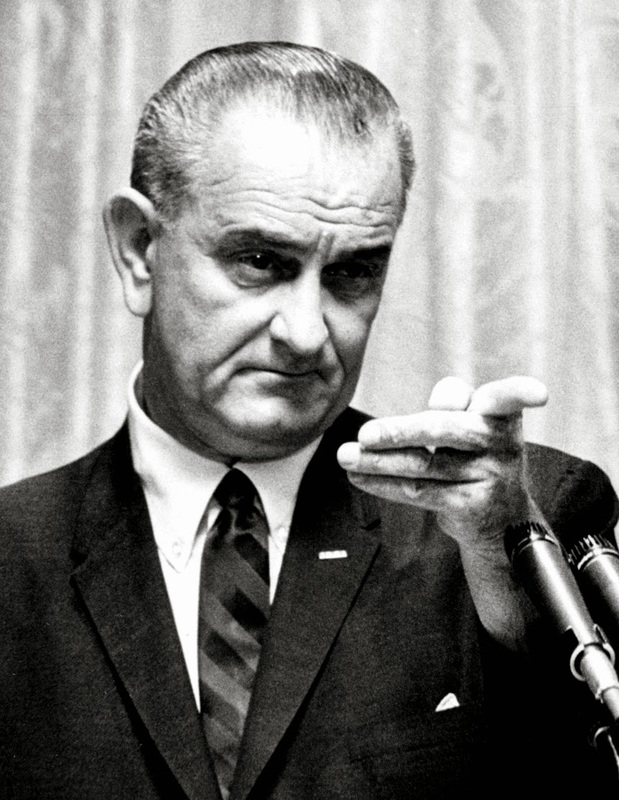 LBJ would order a murder like you and I would order a ham sandwich," says Stone. No one man benefited more from the assassination than Vice President Johnson. A thirst for power aside, without the presidency, Johnson was to be removed from the 1964 ticket by the Kennedys, and prosecuted and incarcerated due to his involvement the twin scandals of the Senate's Secretary to the Majority Leader, Bobby Baker and Texas wheeler dealer Billy Sol Estes. 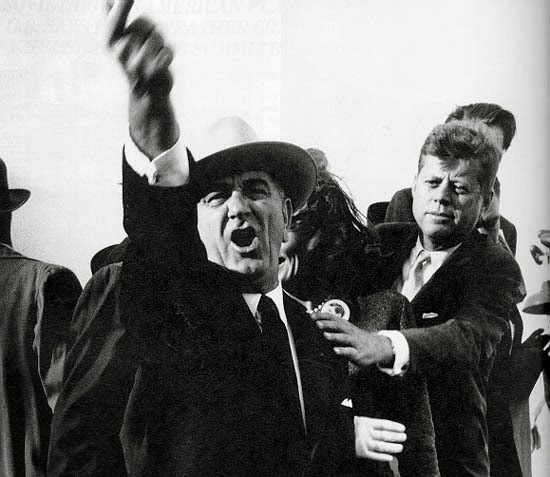 Staring into the abyss, the choice for Lyndon Johnson was clear: to yoke the various entities that had a mutual interest in JFK's death; This included the CIA, the Mob and Texas Oil who feared JFK's repeal of the oil depletion allowance. 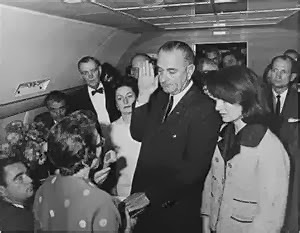 Stone outlines LBJ's unique history with each. The murder was orchestrated in Johnson's Texas, where his control of the Dallas Police Department, Dallas County Sheriff's Office, and the Dallas County District Attorney was absolute. RICHARD NIXON believed his predecessor, Lyndon B Johnson, orchestrated the assassination of President John F Kennedy, a former Nixon aide has claimed. 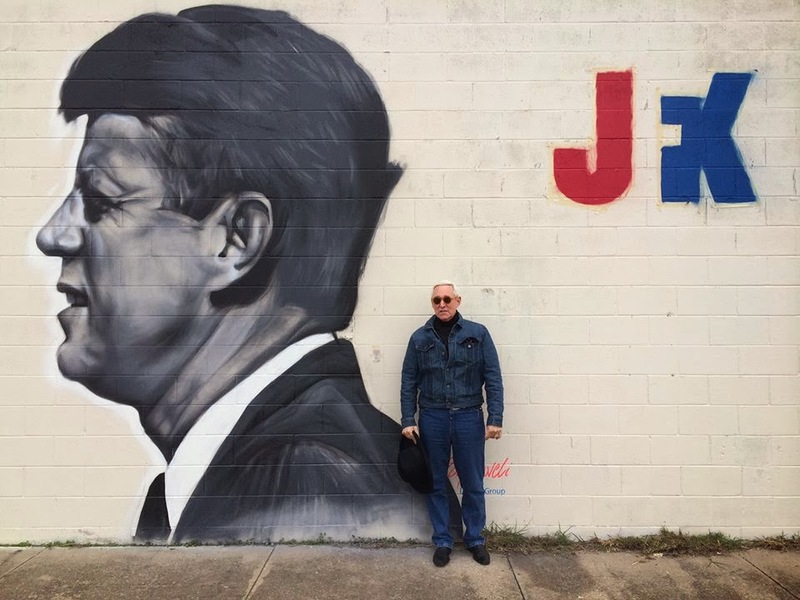 Roger Stone, a Republican dirty tricks specialist who worked on eight presidential campaigns, makes the startling allegation in a new book, The Man Who Killed Kennedy: The Case Against LBJ. It is one of more than 140 titles published to coincide with the 50th anniversary of Kennedy's assassination on November 22 in Dallas, Texas. Stone's claim joins a long list of conspiracy theories that have been put forward in hundreds of other books since Kennedy died. The mafia, the CIA, the FBI, the KGB, Cuba, right-wing extremists and Aristotle Onassis have all been cited in challenges to the verdict of the official Warren Commission, which concluded that Kennedy was killed by Lee Harvey Oswald acting alone. Stone, 61, who worked for Nixon for some 15 years and served as his personal aide after he resigned the presidency in 1974 over the Watergate scandal, said the president made clear to him and other aides his belief that Johnson, Kennedy's Texan vice-president, was behind the plot. "The first time I asked him, he looked at me and said, 'You don't want to know'," Stone told The Sunday Times in an interview. "He didn't like to talk about what he considered old times but when he'd had a couple of cocktails he got very loquacious. Another time he got a very cold look in his eye and he said, 'Texas. Texas'." John . 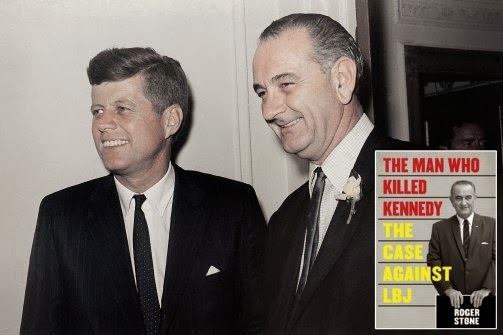 F. Kennedy’s assassination happened 50 years ago and a majority of Americans do not believe The Warren Commission Report. After 50 years of denials, free the files. I don't believe the truth of this matter will ever be confirmed until everyone who was alive and involved then is dead. Interesting story. Wikipedia is very incomplete and erroneous on the topic of JFK Witness Deaths. This post will expose its errors of omission and commission. Note that I contacted Wikipedia about a year ago to have a summary of my JFK witness death probability analysis included in the Witness Deaths section. The moderator refused, claiming my analysis was not a published document. Well, they no longer can use that excuse. My work has been cited in “Hit List” by Richard Belzer and David Wayne and by Jim Marrs in his updated version of the classic “Crossfire”. Along with Jim Garrison’s “On the Trail of the Assassins”, “Crossfire” was the basis for Oliver Stone’s “JFK”. “A majority of witnesses who testified on the source of the shots said they came from the direction of the Depository. However, many witnesses thought the shots came from the direction of the Knoll. Only five witnesses, from a total of over one hundred, thought the shots came from two directions simultaneously”. On the contrary, the majority of witnesses thought the shots came from the Grassy Knoll! Let’s see, who would want to do something like that? If Wikipedia can get this wrong, why believe any of its sections on the JFK Assassination? It appears that Wikipedia’s editor has a bias, to put it mildly. 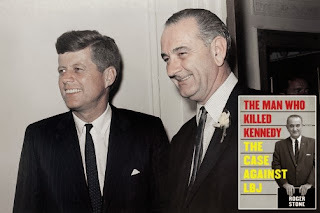 This is from http://home.comcast.net/~johnkelin/51.html: “What follows is the result of a survey of the 121 witnesses to the assassination of President Kennedy whose statements are registered in the twenty-six volumes appended to the Warren Report. On the question of where the shots that killed the President came from, 38 could give no clear opinion and 32 thought they came from the Texas School Book Depository Building (TSBDB). Fifty-one (51) held the shots sounded as if the came from west of the Depository, the area of the grassy knoll on Elm Street, the area directly on the right of the President’s car when the bullets struck”.